Mahalo for leaving a comment. 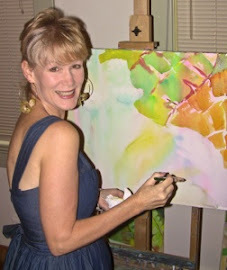 ALOHA You will see me painting out and about the islands of Hawaii at my French Easel. 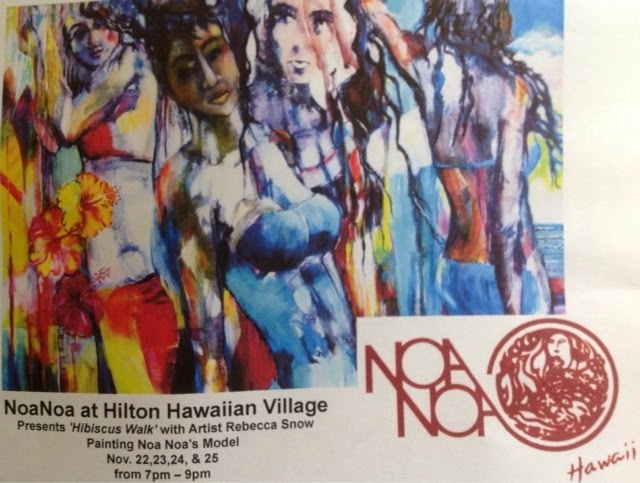 My surf art is shown at the annual Haleiwa Festival and at Galleries around Oahu. Stop by Island Treasures in Kailua or Kai Ku Hale in North Shore to find my prints and originals. 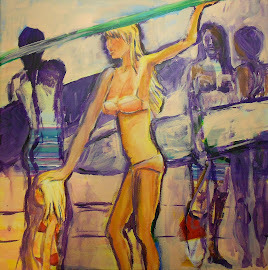 Mahalo for checking out my blogspot. WHAT CHA BEEN PAINTING ?